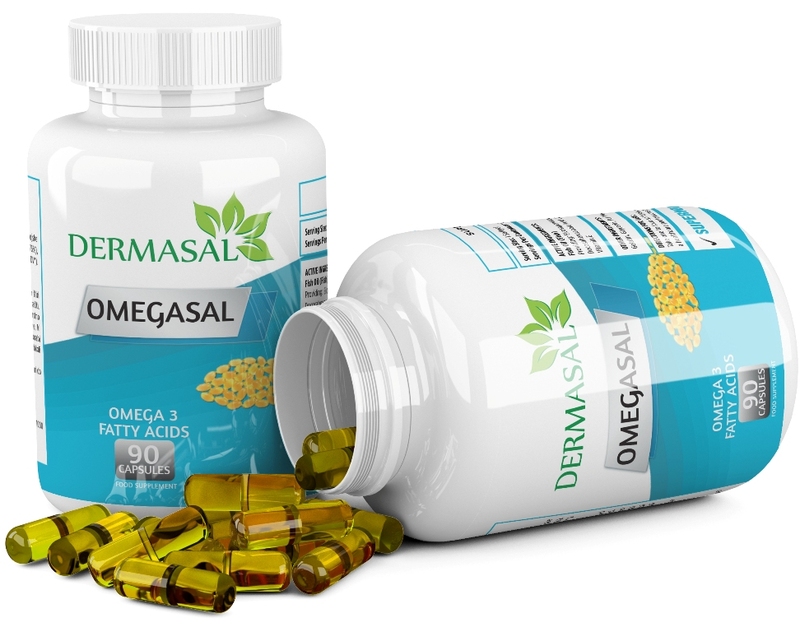 Specially formulated Dermatri-3 Softgels can work effectively in maintaining normal cholesterol and triglyceride levels in your body. These softgels are easily absorbed into the bloodstream and may prove to be effective in reducing the risk of coronary heart disease. No artificial colors or flavors are added to fish oil softgels, which means these Omega-3 supplements are safe for even additive-sensitive individuals. Taken as part of your heart-healthy diet, the Dermatri-3 softgels provide essential oils from a name you can trust. Manage your cholesterol now in a proactive and natural way before it becomes a true concern for your physician. Be active and stay healthy with these easy-to-take supplements as part of your daily routine.